Monday to Thursday, 6 a.m. to 10:30 p.m.
Friday, 6 a.m. to 9 p.m. Please note: Centres are closed on all statutory holidays. Save with a Summer Student Fitness membership! Get yours between April 15-30* and pay only $92.30! Get a FREE 4-visit Pass today! You can try our fitness facilities and drop-in classes for free (ages 14+). New to our fitness programs? Drop by any town fitness centre and try four visits on us! Valid at all locations. One pass per person for a total of four free visits. Not valid for pre-registered programs. Non-transferable. No cash value. Valid for 90 days after activation. Check out our fitness class drop-in schedules. Fitness centre at Glen Abbey Community Centre. Fitness centre at Iroquois Ridge Community Centre. Fitness centre at River Oaks Community Centre. Fitness Centre at Trafalgar Park Community Centre. Trafalgar Park Community Centre (formerly Oakville Arena) is now open! 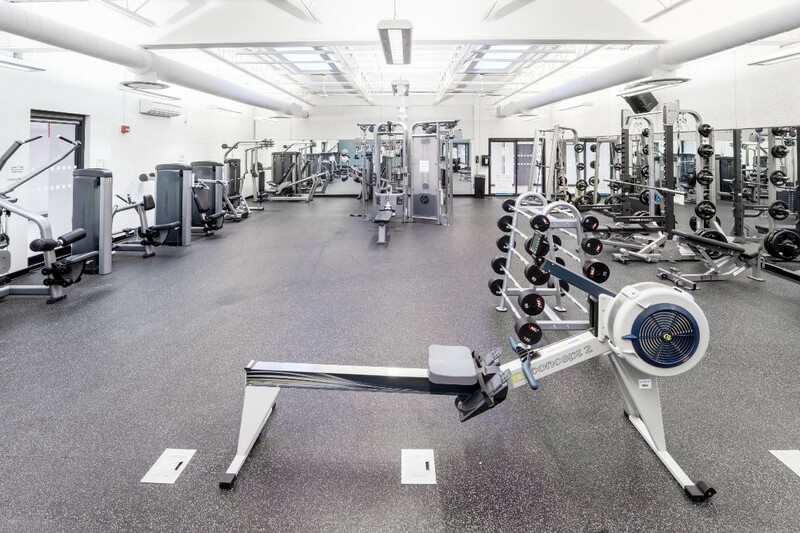 Come and check out our Fitness Centre, indoor running track, double-gym, Older Adults area, and more! Trafalgar Park Community Centre now open! Join one and enjoy all FIVE locations. 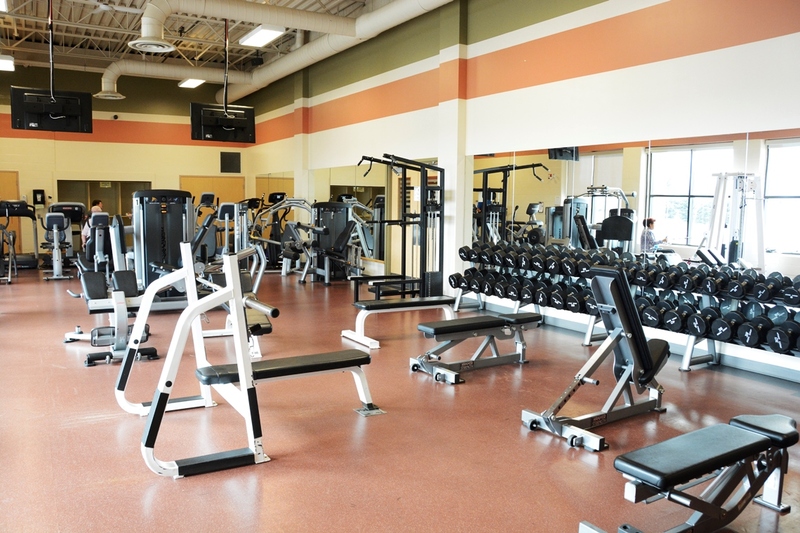 Our fitness centres are clean and well-equipped. There are more than 75 drop-in fitness classes to choose from each week including bootcamp, yoga, Pilates and Zumba®! Registered massage therapy, nutrition counselling and personal training are also available for an additional fee. 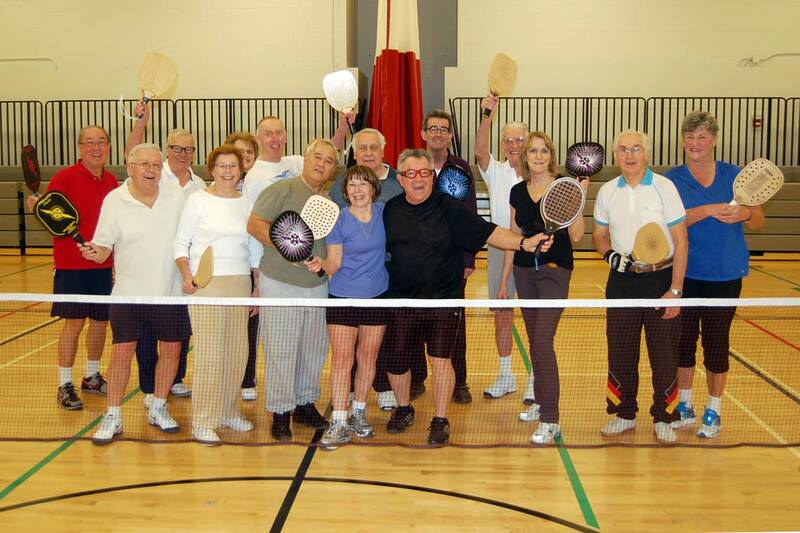 Visit the River Oaks Community Centre page for information about customized Team Training. Amenities vary by location. Open the Fitness Membership brochure (PDF) for more information. Book yourself an annual complimentary orientation and take advantage of our buy-one, get-one personal training offer. Please call or drop by one of our five fitness centres for details. We’re happy to discuss the membership option that suits your schedule best! Membership benefits vary depending on membership types, and amenities vary by location. Discounts are available for students (ages 14+, proof of age and full-time student status must be provided), seniors (ages 65+, proof of age must be provided), and family members (two or more individuals ages 14+ living at the same address and joining at the same time). HST will be added to all prices at the time of payment. A Full Fitness membership is your best value! Enjoy the benefits listed above, plus a fitness appraisal and unlimited access to: scheduled recreational swims at all indoor and outdoor pools; scheduled recreational skates at all arenas; squash/racquetball courts; drop-in shinny hockey; drop-in rock climbing; drop-in Waterfit classes; drop-in sports including basketball, badminton, and volleyball. 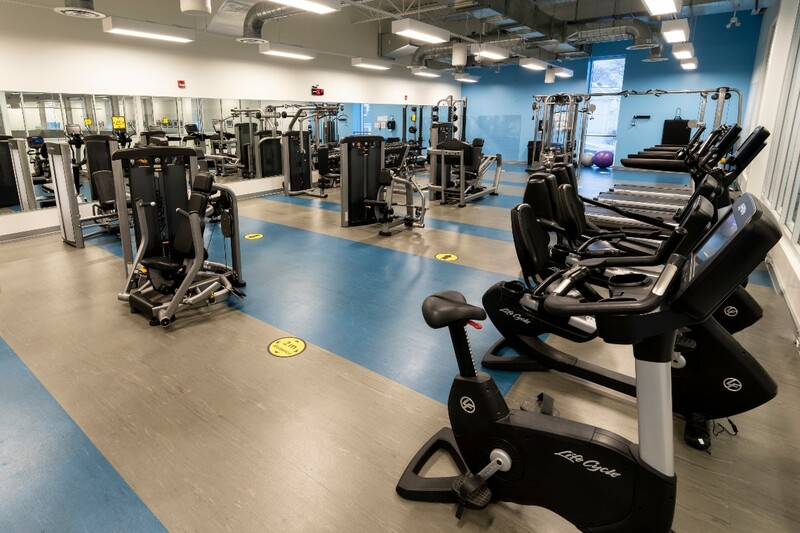 Cardio/weight room, unlimited access to scheduled recreational swimming at all indoor and outdoor pools, unlimited access to scheduled recreational skating at all arenas, drop-in fitness classes (including group cycling). Advanced booking privileges and no court fees, unlimited access to scheduled recreational swimming at all indoor and outdoor pools, unlimited access to scheduled recreational skating at all arenas, (no weight room or fitness classes). Save with our annual and three-month General Activity passes! The following prices include HST, as applicable. A fee of $11.30 is applied to all passes purchased by non-residents. **A family with one or two adult guardians over the age of 18 and their dependents, 18 years of age or under, or full-time students under the age of 25 qualifies for a family pass. Multiple families cannot be combined on any pass purchase. Monthly fees are based on the commitment of a yearly membership. Initial payment will include first month membership fee, equipment surcharge and applicable taxes. Monthly fees are based on the commitment of a yearly membership. Lost or stolen cards are subject to a replacement fee. Please note: Prices are effective February 1, 2019. The following prices include HST, as applicable. The following rates are effective February 1, 2019 and are subject to change. HST will be added to all prices at the time of payment unless otherwise noted. The Town of Oakville's personal trainers are certified and experienced professionals dedicated to helping you improve your physical fitness, health and quality of life. Our trainers will customize an exercise program designed to help you achieve your fitness goals and keep you motivated! Learn effective training techniques, increase muscular strength and endurance, enhance aerobic capacity and sport-specific performance, and gain relevant nutrition and lifestyle advice. Our personal training sessions start as low as $40.25 per visit. Open the Personal Training brochure (PDF) for more information about our locations, rates and the following additional services. 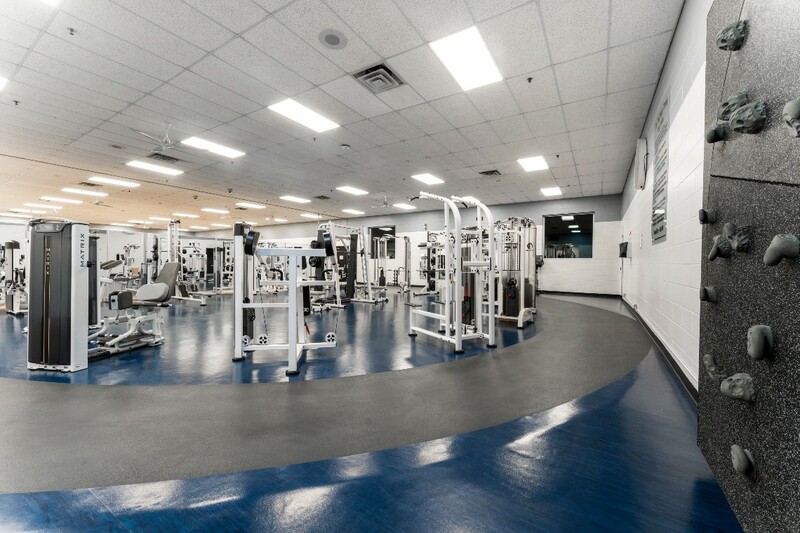 Please note: Only personal trainers employed by the Town of Oakville are allowed to train clients in our facilities. Thank you in advance for your cooperation. River Oaks Community Centre offers deep point tissue massage, sport massage, Swedish massage and trigger point therapy. 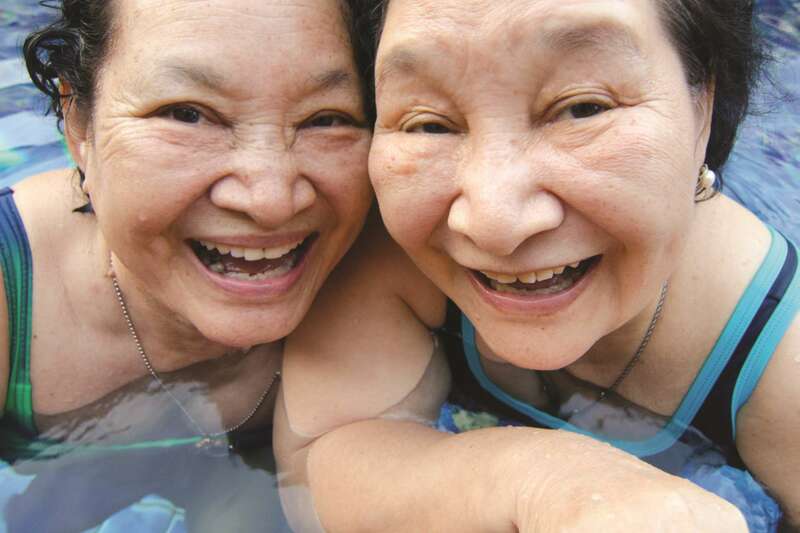 Services may be covered under your extended health care plan. We now offer Physiotherapy, Chiropractic, Acupuncture and Osteopathy at River Oaks. The initial visit is $85. Subsequent visits are $60. All prices include HST. Direct billing offered. Custom orthotics are also available. Physiotherapy can improve your quality of life by promoting optimal mobility, preventing disease, managing acute and chronic conditions, rehabilitating injury, and providing education and support programs to prevent re-occurrence. Physiotherapists utilize manual therapy, exercise prescription, athletic taping and kinesio taping, soft tissue techniques, modalities and acupuncture in their treatments. Chiropractors focus on your musculoskeletal (MSK) system and treat the bones, muscles, cartilage, tendons, ligaments, joints and connective tissues that you use every day. The MSK system supports your weight, provides physical stability, enables you to move your body, and protects your vital organs. Chiropractors are experts in spinal care and are able to assess, diagnose and treat musculoskeletal conditions. Contemporary Medical Acupuncture is a precise nerve stimulation technique, in which fine solid needles (acupuncture needles) are inserted into anatomically defined neurofunctional sites. The needles are stimulated manually or with electricity for the therapeutic purpose of correcting abnormal activity of the nervous system and/or immune systems. Therapeutic goals and treatment targets are selected based on the identified causes contributing to the symptoms. Osteopathy takes a holistic “whole body” approach to health. Osteopathic manual practitioners believe that the body can heal itself through manual therapy. They strive to restore balance in the body, so that the body can work optimally. Osteopathy uses a gentle, non-invasive approach, which is safe for all ages. Return equipment to its proper place when finished. Allow others to use weight equipment between sets and limit cardio usage during peak times to 30 minutes per piece of cardio equipment. Wear appropriate athletic attire at all times in the fitness area, including shirts, appropriate shoes (closed toe, no sandals), and bottoms which are not see-through and cover the buttocks area. Wipe down equipment after each use using the spray cleaner and paper towel or wipes provided. Refrain from aggressive and/or inappropriate conduct, including offensive/vulgar language. Such behaviours, directed towards any person in the facility, will not be tolerated. Refrain from speaking on your cell phone in the fitness gym areas and move to the lobby when talking on the phone. Capturing video or photos within the change room is strictly prohibited. Note that Town of Oakville personal trainers and instructors are the only authorized professionals to provide coaching, nutritional consultation and/or program design within the fitness centre. If you are working with a therapist, please speak to the Recreation Coordinator/Supervisor at your specific location for more information. Seek immediate assistance from a Town of Oakville staff member if you are injured while in the fitness area. Our team can provide or arrange for appropriate medical assistance and will complete an accident/incident report. Lock up your belongings in one of the day-use lockers provided. The Town of Oakville is not responsible for lost or stolen items. A complimentary orientation session is available to anyone on an annual basis. A Town of Oakville Personal Trainer can help develop a personal exercise plan to achieve your goals. Experience a full body workout like no other with the Freedom Climber! The Freedom Climber is an innovative rotating climbing wall that uses your own weight and action to set the pace. It stops when you stop, but continuous movement allows you to work efficiently on core muscle development, cardiovascular improvement, flexibility, stamina and more.